Panasonic has announced that it will relaunch its iconic Technics turntable with the unveiling of a new prototype of the line marking 50 years of the Technics brand. As WIRED report, Panasonic unveiled the prototype today at its annual IFA press conference in Berlin. Many DJs and vinyl enthusiasts were left disappointed when the turntables were discontinued a number of years ago but now the new direct-drive turntable, which will be made from stark aluminium, is set for a new lease of life. 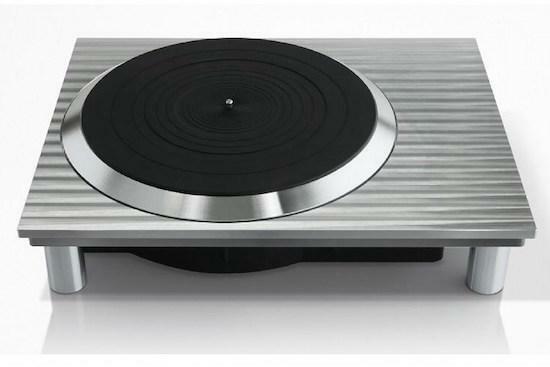 Panasonic say that the new model of the turntable will be considerably revamped with a number of new elements while retaining what made both the classic SP10 and SL-1200 models of the turntable such staples to DJs and vinyl lovers at large. More details on the full relaunch are forthcoming, with no exact date on its release available yet, but you can be sure to expect a fairly hefty price tag on these.